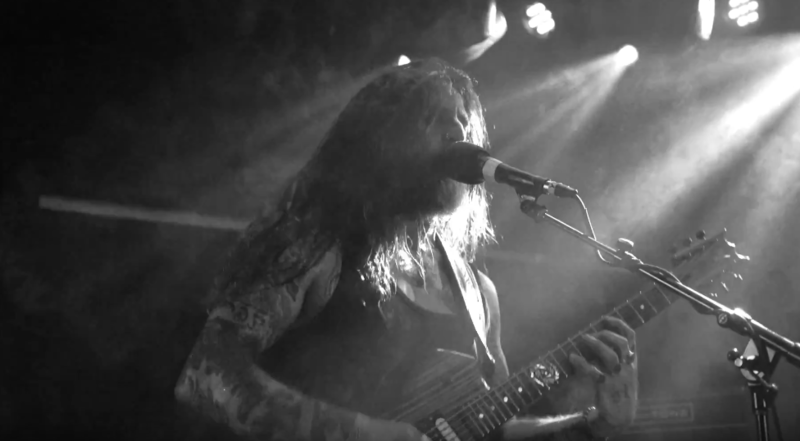 Yob has just shared a new video from their excellent new album, Our Raw Heart, released earlier this year via Relapse. The clip for “Original Face” was directed by Frank Huang, and features a heavy, high-energy performance from the Eugene, Oregon band, as shot at New York club (Le) Poisson Rouge. Watch the video below, and take a look at the band’s upcoming September West Coast tour dates below. Yob’s Our Raw Heart is featured on our list of the Best Albums of 2018 So Far. Read our recent feature, Out of the Ether: The shared experience of Yob.